Learning Ballet is wonderful for children even if they never become dancers; and no special knowledge or experience is required in order to enjoy dance at any age. This is our belief at the Ensemble Ballet Studio. Click here below to book a place for the class you are interested in. 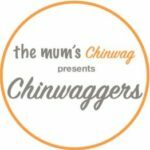 Ensemble Ballet Studio offer to Chinwaggers members 10% off term time fees and 15% off fees for a year if paid in advance (three terms). Click here for further information. I really appreciate your corrections and you have made my balance so much better. 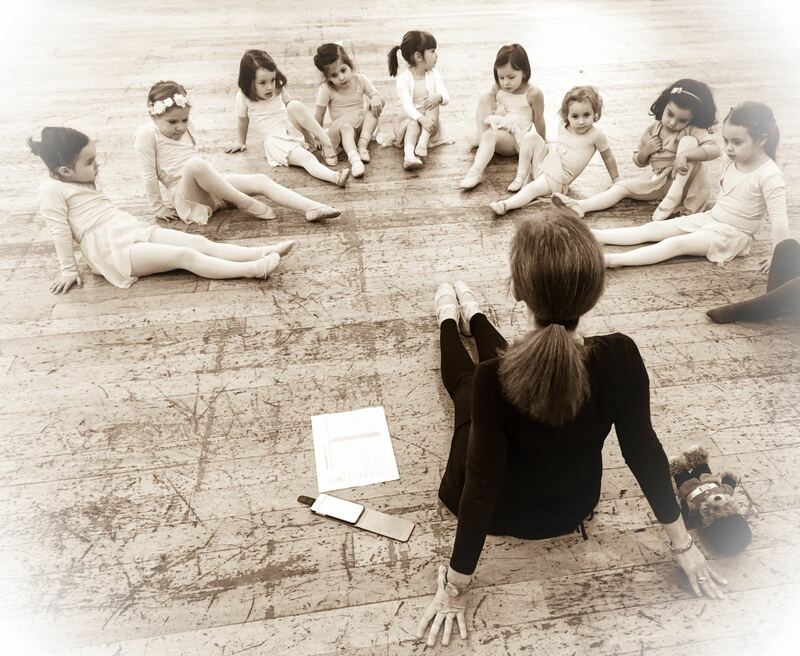 Emilia is a wonderful ballet teacher, who is passionate about her work, enthusiastic and friendly. My 4 year old daughter thoroughly enjoys her classes. Emilia is genuinely passionate about ballet and teaching, she pays attention to each and everyone in the class, enhancing their strengths and improving their weaknesses. Classes are fun and rewarding! Emilia classes are amazing! My posture and balance have improved since I started to attend her adult barre classes.